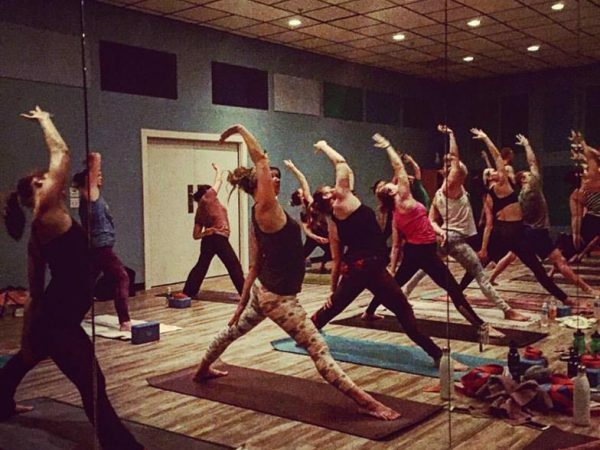 Start your weekend off with an amazing all levels flow by one of our certified instructors! 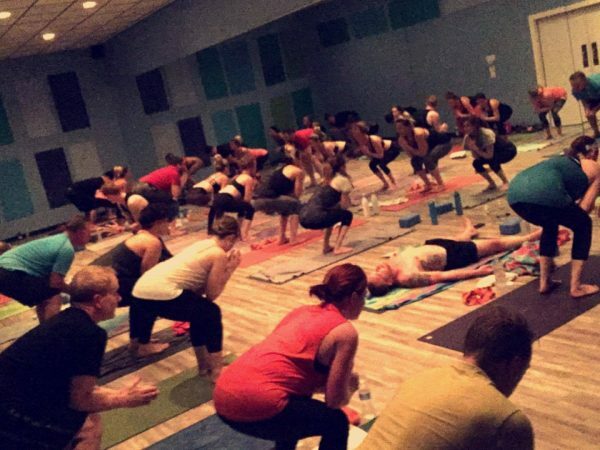 Vinyasa Flow with heat set to 95. "Detox to Retox"
30 minutes of core, 45 minutes of flow! !